In the city of Neth, the painter Bashir al-Barati has not been seen for several days. His house is said to be haunted, as is the abandoned market that lies beneath it. Will a party of brave adventurers destroy the nightmare incursions before they spread further, or will the city fall to corruption? 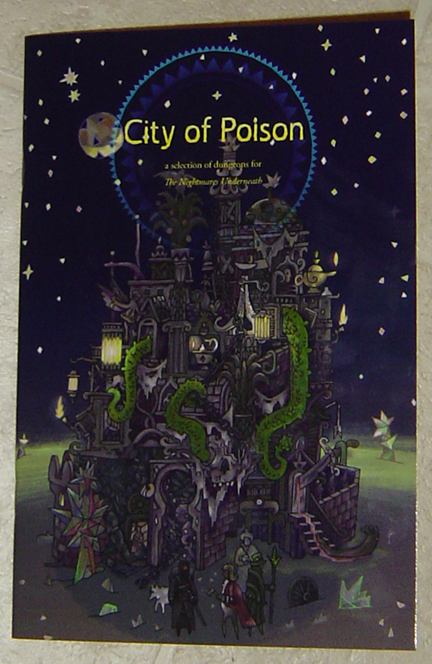 City of Poison is a free adventure for The Nightmares Underneath. 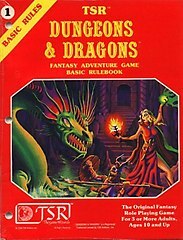 It contains two Level 1 lairs and one Level 2 lair, a dozen new monsters, a couple of new spells, and illustrations by Nate Marcel. Download the pdf at DriveThruRPG for free (or pay what you want). A print version is available from Lulu, as a US Trade sized staple-bound booklet.